K-KIOSK has a long-term vision of producing the world's best kiosk with the highest quality, and is expanding its oversea business by the continent. Among it, Philippines is one of our key overseas bases. 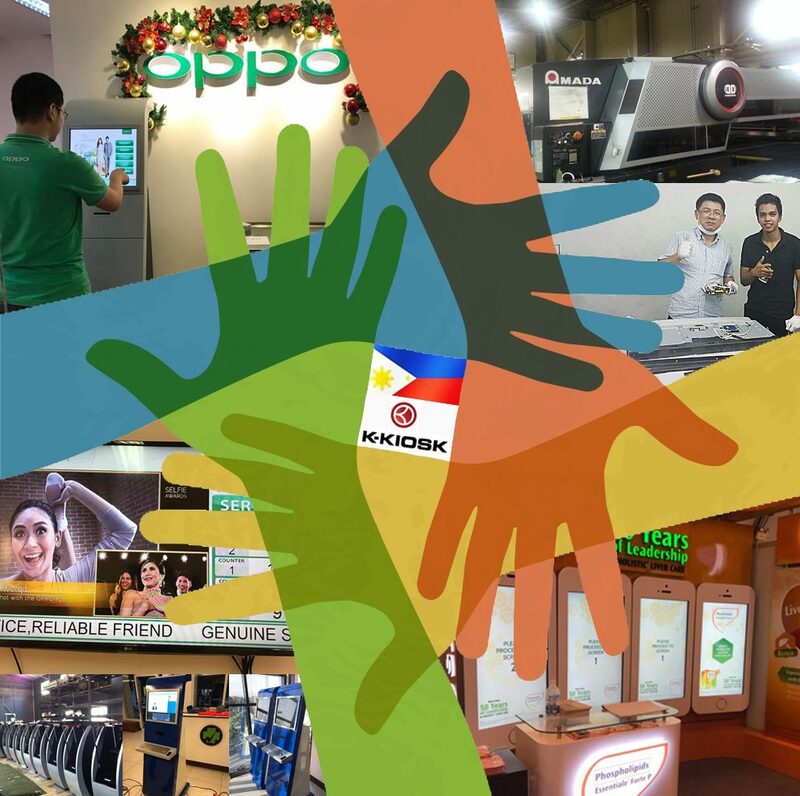 Kiosk manufacturing is held by our local agency in Manila, CLP GROUP since last September. By setting the manufacturing base within manila, we now can provide the lowest price, quick delivery to our local customers. Kiosk parts and accessories are supplied from our H.Q in Korea, while assembly and software setting are held by our local agency. By this method, we have already supplied over 40 units of kiosk and increasing in time.